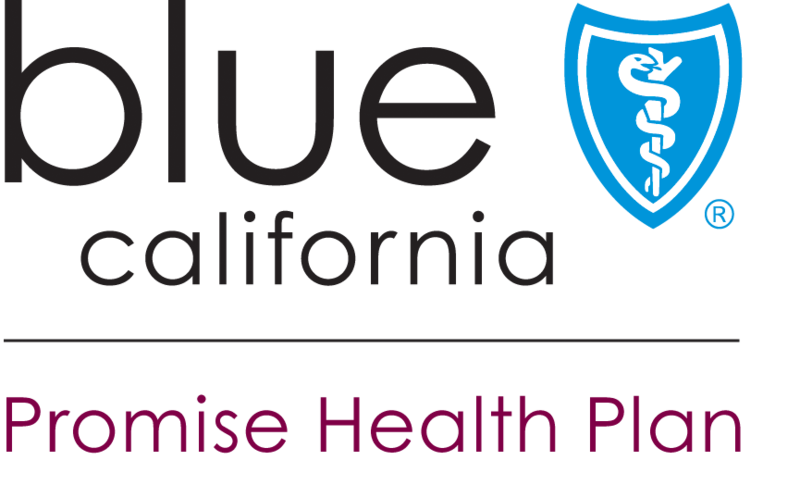 Covered California Executive Director Peter V. Lee issued a statement today regarding the Senate health care bill released today. At first blush, it would not only provide far skimpier health coverage than what’s offered today, but millions of people would have no coverage at all. While it appears that the Senate bill largely adopts the marketplace and subsidy structure of the Affordable Care Act, in many ways we could be returning to the days when consumers who thought they were covered found the rug pulled out from under them when they tried to get health care.